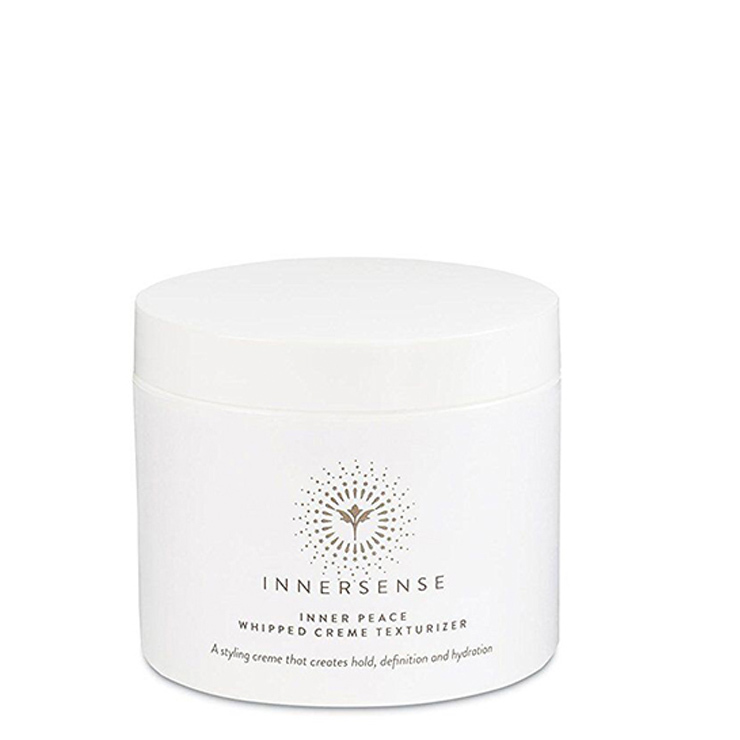 The Inner Peace Whipped Cream Texturizer by Innersense is a lightweight styling cream that offers a flexible feel for the look of hold and definition. Hair feels stronger and conditioned by Organic Shea Butter, Fruit Oils and Quinoa Protein, while Sunflower Seed Extract and Tamanu Oils prevent the look of color fading. This exquisite, petroleum-free formula gives a non-drying feel. • An appearance of beautifully texturized hair with hold, separation, and definition. Use your palms to emulsify a small amount of organic texturizer cream. For a look of hold and definition, apply to dry hair. For an appearance of texture and separation, apply to damp hair.